Spring is such a beautiful time of the year. After a long, cold winter, we often want to open our windows to hear the birds sing & enjoy the fresh air. Just be sure you have your screens properly fitted & in working condition so you can enjoy it to the fullest! 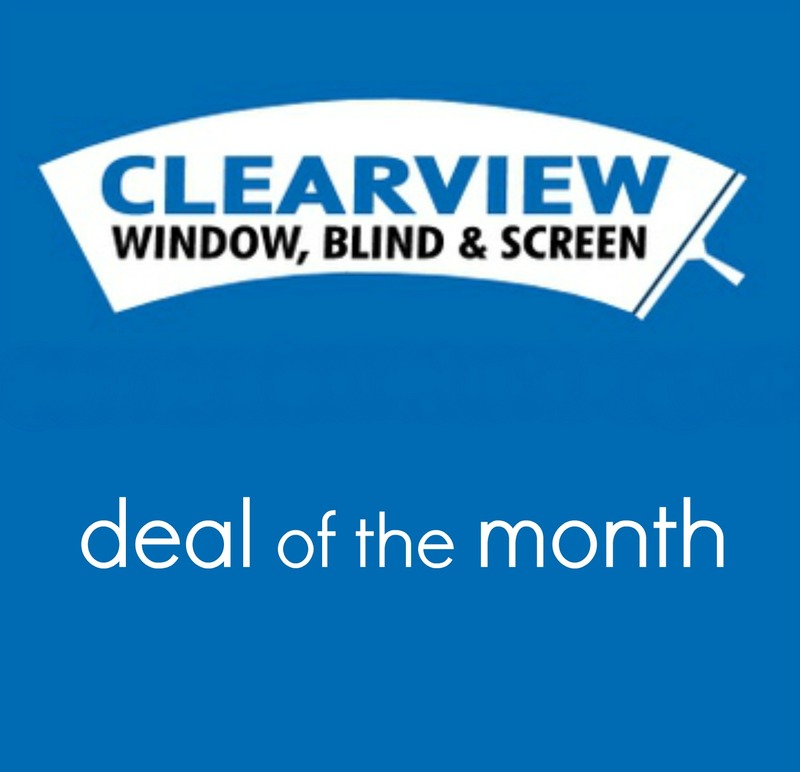 May is Screen Month at Clearview! From now until May 31, 2013 are offering a FREE re-screen to anyone that schedules their screen appointment WITH a neighbor. Call our office for details & scheduling.